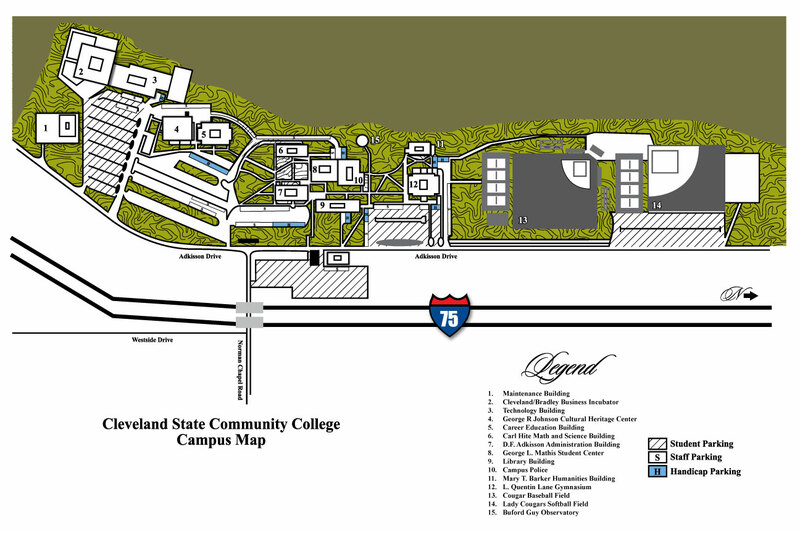 You've decided to take the next step in your education, and you've found a perfect fit at Cleveland State Community College. What now? Whether you’re just finishing high school or are looking to start a second or third career, four simple steps get you started on the road to becoming a Cleveland State student. Submit an official* high school transcript or HSE. If you have already attended other colleges or universities, submit those official transcripts as well. *Official transcripts are those received from the issuing high school, college or university by mail or a scanned email. If brining in person must be in a school sealed envelope. Submit official* ACT/SAT test scores. If you took the ACT and/or SAT in high school, your high school should be able to include your test scores with your official high school transcript. Effective October 1, 2012 any applicant to a college or university that receives funding from the State of Tennessee and is classified as "In-State" for tuition purposes will be required to provide proof of U.S. Citizenship or proof of Permanent Resident status. This is in accordance with House Bill 1379/Senate Bill 1325. A U.S. certificate of birth abroad or a report of birth abroad of a citizen of the U.S.
A valid alien registration documentation or other proof of current immigration registration recognized by the U.S. Department of Homeland Security that contains the individual's legal name and current alien admission number or alien file number. Other valid documentation of identity and immigration status as the U.S. Department of Homeland Security may require in order to verify the applicant's status as a qualified alien through the SAVE program. How should I submit these documents? Students should bring in the above mentioned document(s) to the Enrollment Services Center or scan and email to admissions@clevelandstatecc.edu. Faxed copies of required documents cannot be accepted, and will not complete the Admissions requirement. *Puerto Rican birth certificates issued before July 1, 2010 will not be recognized in accordance with U.S. Department of State policies. Once all requested materials have been received and reviewed by our Admissions and Records Office, you will receive an acceptance letter. At this point, you will be able to complete the registration process. NOTE: Don’t forget to complete the FAFSA (Free Application for Federal Student Aid).